Media - 2016120701 - Thanks to Julian for hunting Yoswit! Come and check us out in GeekyGadgets! 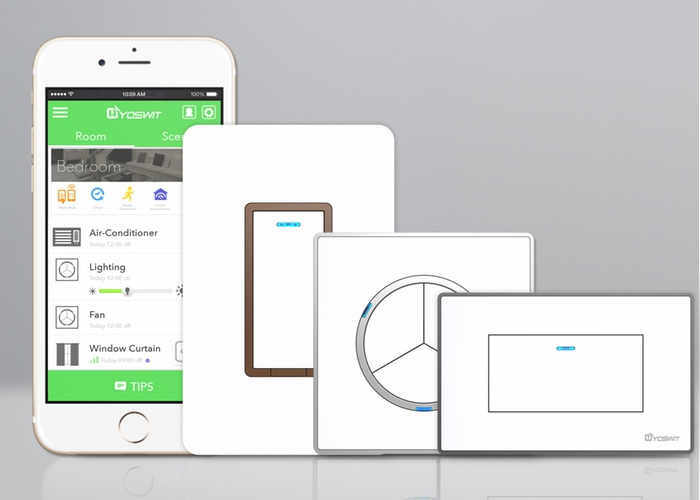 Anyone looking to expand their home automation system will be able to control their lighting remotely, may be interested in a new smart light switch which has been created by Yoswit. A team of developers that specialise in manufacturing premium Bluetooth switches. The Yoswit smart wall switch has launched on Kickstarter this week to raise the required funds it needs to make the jump into production. Check out the video below to learn more about this new addition to the home automation market. The direct replacement of your existing wall switch. 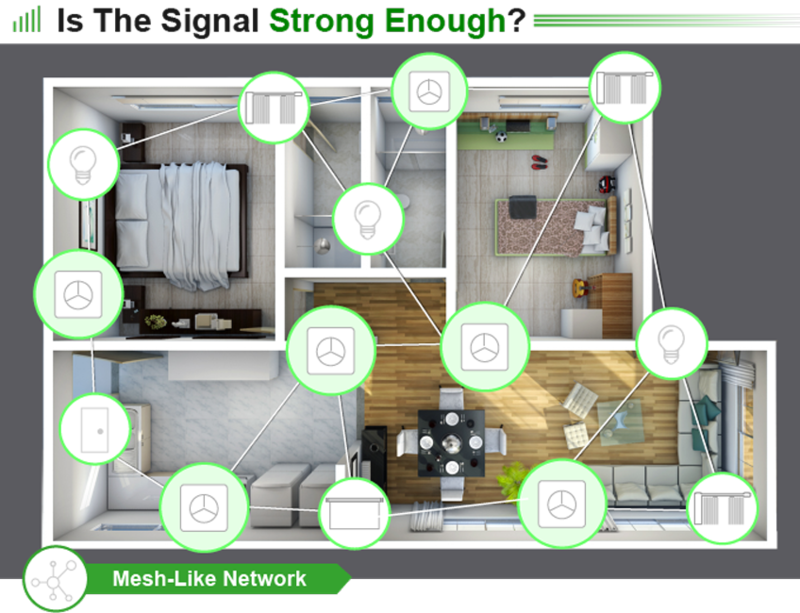 Supports mesh and remote control outside home without depending on hub or gateway. Yoswit Wall Switch supports both with (3-Wire) or without neutral wire (2-Wire). It’s the patent pending technology. No re-wiring or re-decoration work is needed when you install Yoswit. It takes only a few minutes to replace the traditional wall switch by Yoswit and your smart home will be ready. For more information jump over to the Kickstarter crowdfunding website via the link below.